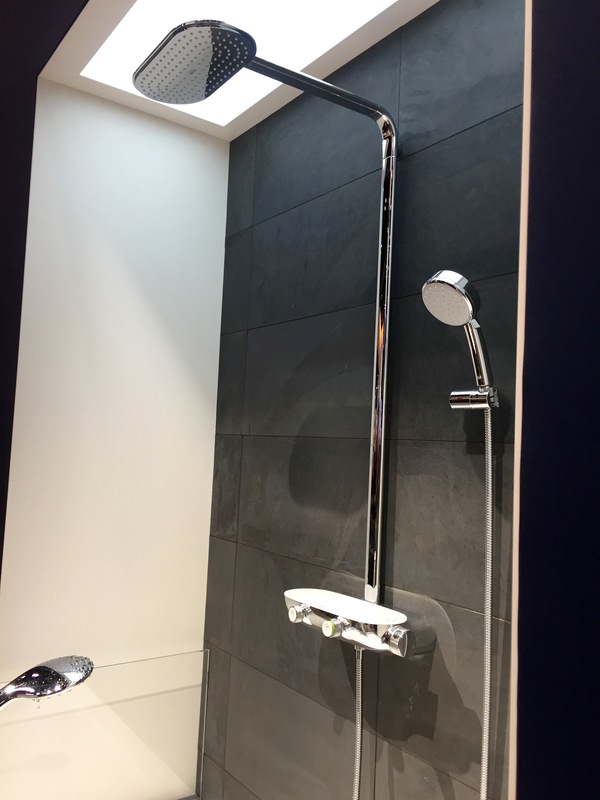 Grohe had some pretty cool and innovating products this year at the Kitchen & Bath Industry Show (KBIS). I particularly like the Smart Control – 3D Showering system. The innovative GROHE SmartControl technology lets you choose the outlet, the water flow and temperature as desired. Operation is simple and easy for the whole family – simply push to start and stop, then turn to adjust the water flow. Adjustability and personalization are the true hallmarks of luxury design. 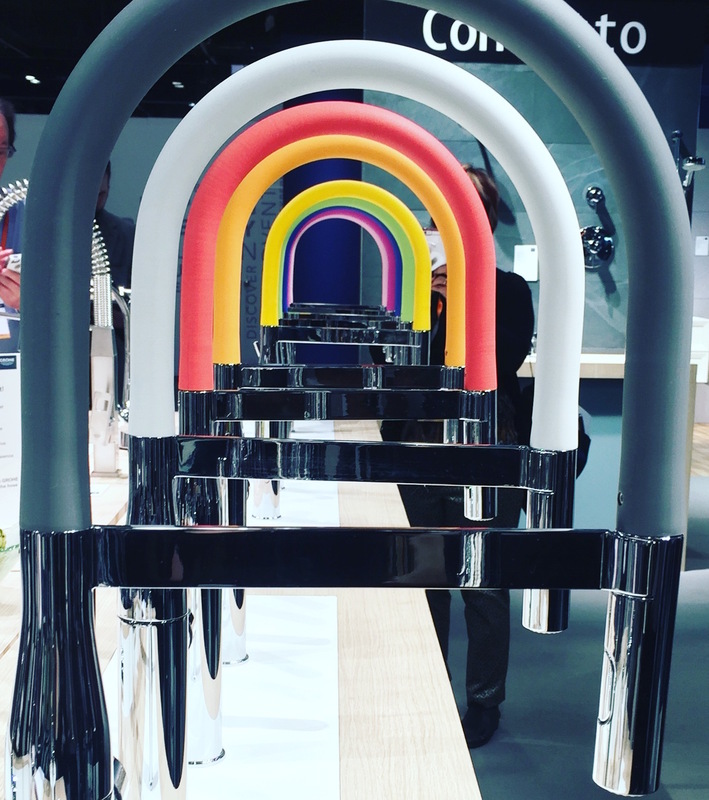 Speaking of customization – we all loved Grohe’s colorful silicon sleeve covered kitchen faucets. The sleeves can be swapped out – a great way to change things up for the holidays or seasonally. 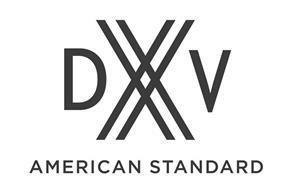 DXV is the luxury line of American Standard and boy, they sure know how to do things right! 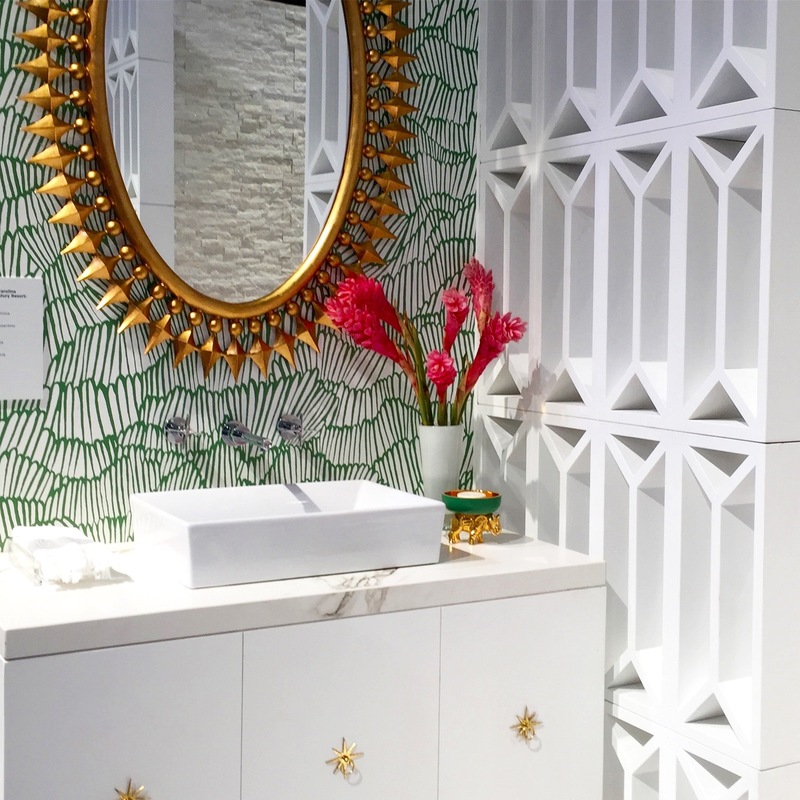 One of their coolest initiatives is the DXV Design Panel – an annual event where some amazing designers are brought together to create amazing bath or kitchen settings to showcase DXV’s product line. Susan Jamieson, Bridget Beari Designs, Inc. Photo courtesy DXV. Learn more about the 2016 DXV Design Panel here. And a huge congrats to the 2017 Design Panel that was introduced at KBIS. Special kudos to Michelle Alfano, who was a fellow member of BlogTour! 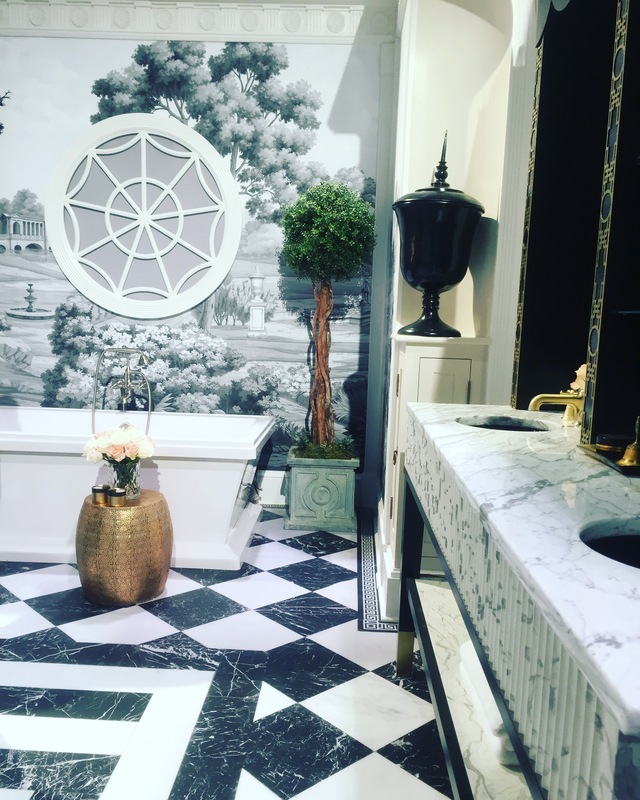 A heartfelt thank you to the folks at Grohe, American Standard and DXV for being a sponsor of #BlogTourKBIS and to Modenus, the power behind BlogTour for inviting me to participate! 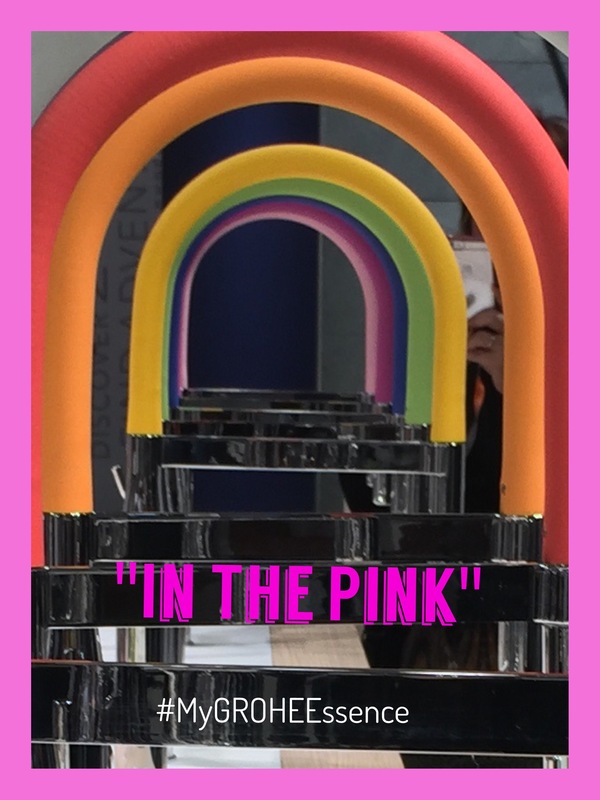 My participation was sponsored in part by Grohe, American Standard and DXV. The products featured here are of my own choosing and my opinions are my own. All photos by Linda Merrill for Surroundings, except where noted.